INTROL/X-10 is Mountain Hardware's system to control electrical devices. No-RES Introl Demo-Voice Control of 6 devices. 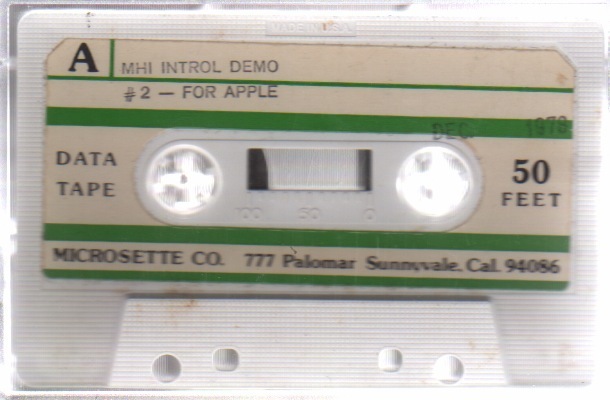 Priced at the introductory price of USD 279. 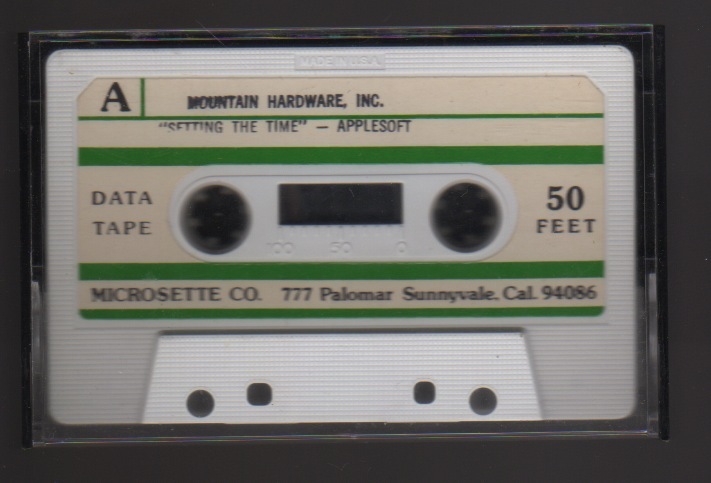 This is an Applesoft program that lets you set the date if you own the Mountain Hardware's Apple clock.